Comes with everything you need for a clutch replacement! 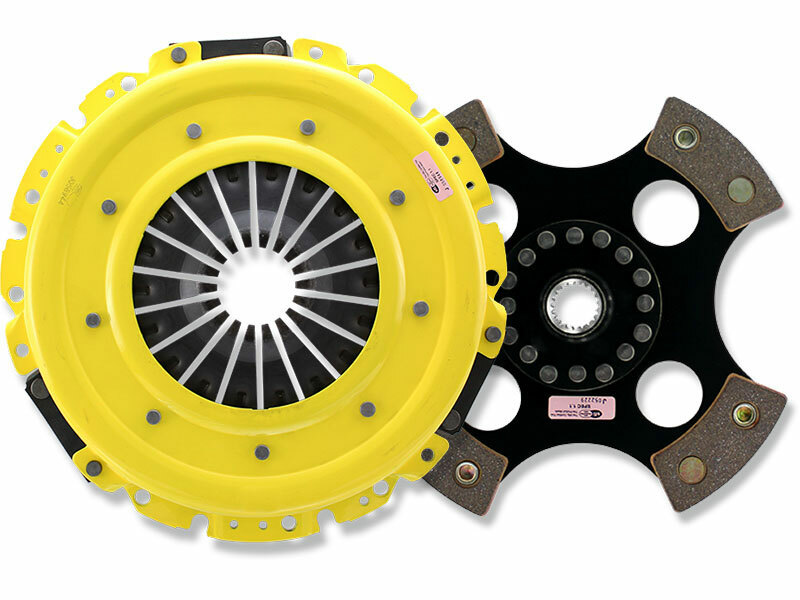 Includes Pressure Plate, 4-Puck Race Disc, throw out bearing and alignment tool. Want this item shipped out tomorrow, April 19? Order within the next 18 hrs 59 mins.